Experience your favourite movies and TV shows in Full HD on the Sony Bravia smart LED TV. 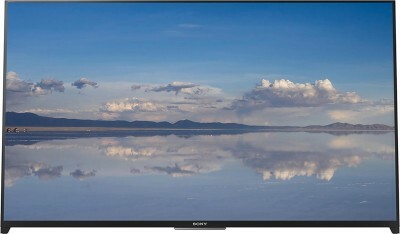 Featuring Sony’s X-Reality PRO processing engine, this TV offers clear and vivid images for an immersive viewing experience. Its TRILUMINOS display renders almost all your visuals in rich, vibrant colours. Boasting ClearAudio+ technology, this smart TV fine-tunes every sound, so that each dialogue or sound effect is crystal-clear.